Pagina 2 – Don't dream it, Be it!!! 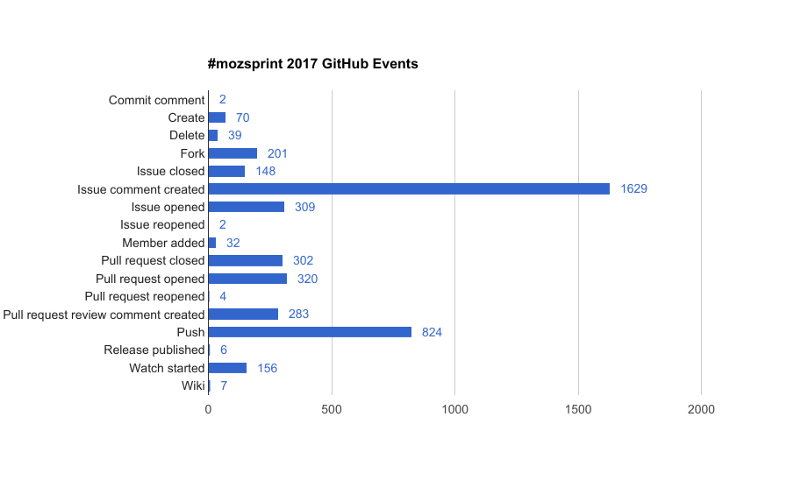 As I wrote in my 26 May post (Link Post), this year I had the opportunity to take part at the Mozilla Global Sprint 2017. This event permitted at the attendees to know and contribute at over fourty opensource projects from around the world that have the goal to protect and improve Internet, as a free, inclusive and open resource. The event was be online over Internet and offline in over sixty hosts in the whole world from 1 to 2 June. 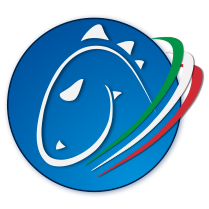 On Italy, the event was be hosted by the University of Milan “Bicocca” and the University of Catania. Over two-hundred of attendees online have partecipated at the event. Mainly, the communication platform used was Gitter for the Instant-messaging and Vidyo for the Demo Sessions lives. The Demo Sessions was organized in three different timing every day. One for North and South America, one for Europe, Asia and Africa and one for the far-east and Australia. The live demo permitted at all people, online and offline, to know better and contribute at the projects involved. 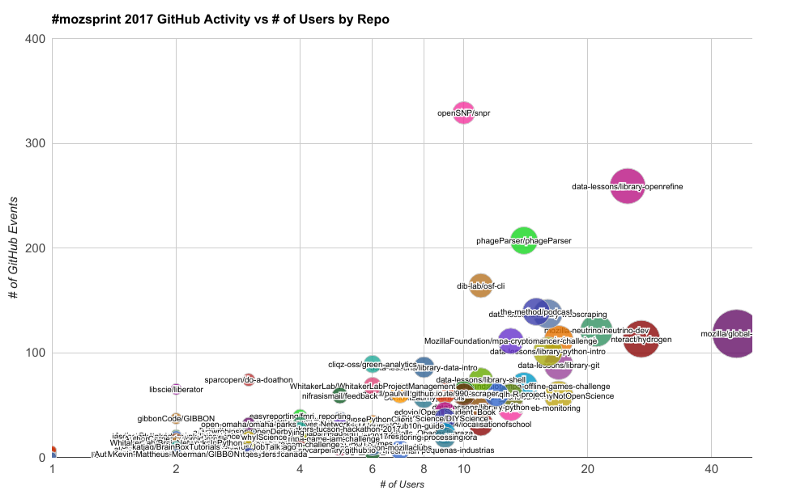 Every project have specified some tasks, as issues on Github Repositories during the Sprint. The Projects was subdivided in differents tracks relative at Internet, as: Open Innovation, Digital Inclusion, Decentralization, Privacy + Security and Web Literacy. The Italian Projects involved during the Spring was three. 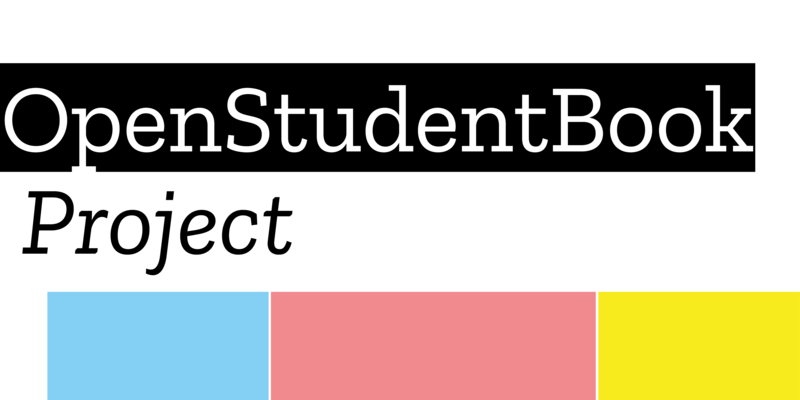 The Open Student Book, a project that have the goal to make a resource for the University students to understand better the potential and what is the opensource movement, the L10n Italian Localization guide project, that have the goal to make a localization guide for localize content from English to Italian and the WikiToLearn: Hives Network project. Concerning the Open Student Book projects that I presented and made, thanks to the Mozilla Open Leadership Training progam leaded by Abigail Cabunoc Mayes, I’m real happy to see how this event could gave the opportunity to move close people over the entire world at my project, and moreover, how it gave me the opportunity to move close at other projects who are growing to protect our biggest resource that we have in this moment, Internet. 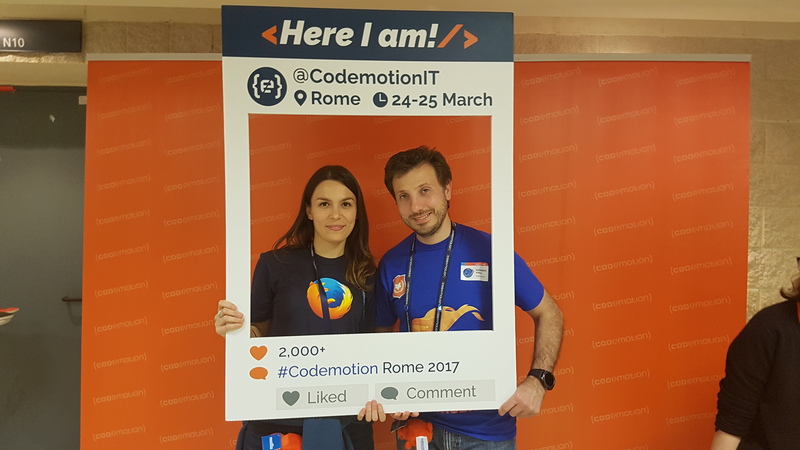 At least, but not least, I’m very happy to share this experience with Sara Todaro, Leader of the L10n Italian Localization Guide and Chris Otta, leader of the Git Push Freshman Project,that have the goal to create a curriculum about the basis on Git. 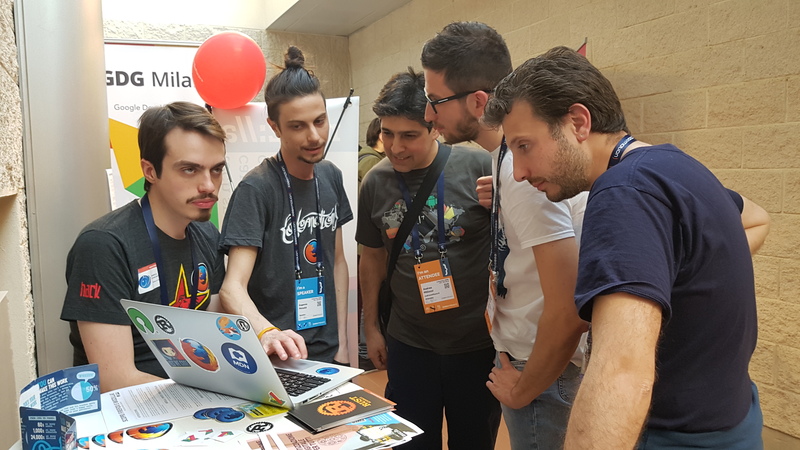 I’m proud and happy to contribute from the start at these projects as Mentor of the Open Leadership Training Program and see how these projects are growing day by day, and see their demo during the Mozilla Global Sprint 2017. 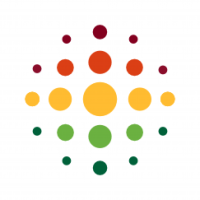 I want to say thank you at Mozilla for this new and further opportunity, Chris and Sara to involve me in their projects and Abby to gave me the opportunity to be a Mentor in the Open Leadership Training Program. 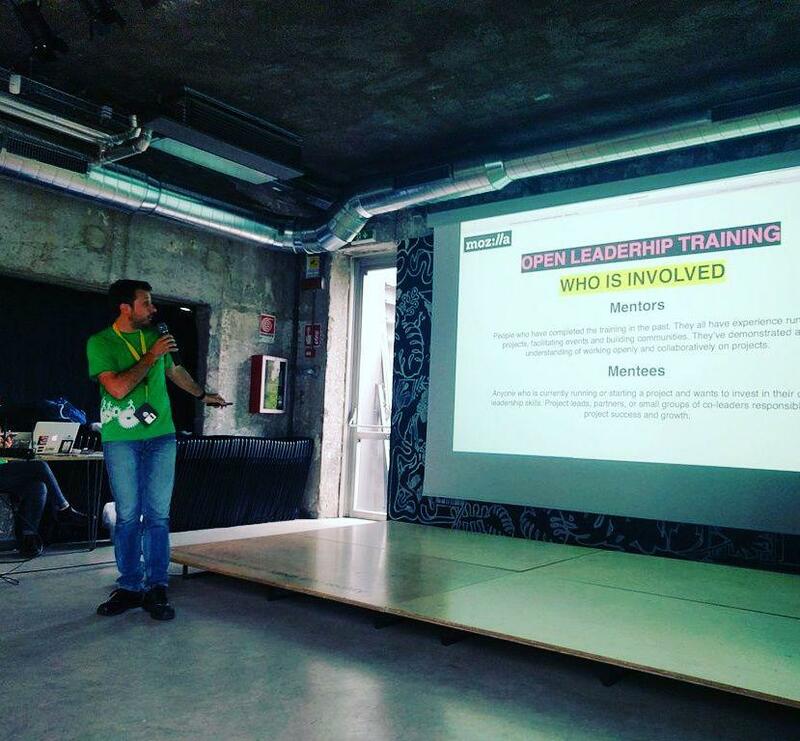 This last weekend, on Saturday 6th May at the Talent Garden Milano Calabiana, I had the opportunity to have a speech at the Community Leadership Summit “X” Italy (CLSxItaly) at Milan. For who don’t know yet this summit, this offer the opportunity to meet and know passionate, curious, organizer and leader of some realty who make activity and/or project through communities not only no-profit related, and, wants to share their experiences. Personally and by me, this type of events, permits an awesome debate between the different interpretation of the “community” concept, and, how it is apply in the disparate context, moreover, permits to meet and connect the different realty and their communities in a free and inclusive way. 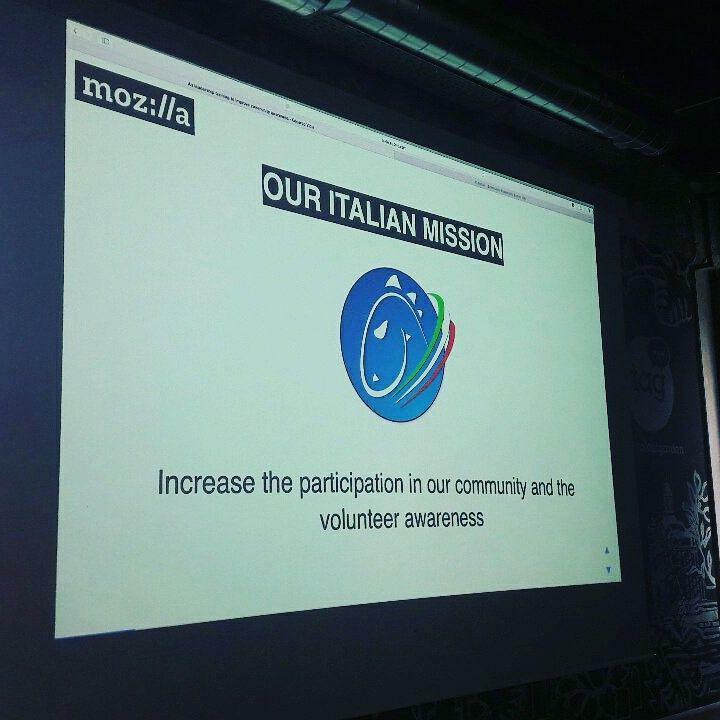 Concerning my talk (Talk Link), I put there a little focus about the goals of our national Mozilla community (Mozilla Italia), and, talk deepened about the Open Leadership Training Program, promoted by Mozilla Foundation. It have the goal to shape the Leader of tomorrow, giving the basis and some helpful instruments to lead open source projects and communities connected. The people attended and involved in the event was more then fifteen the people. The Agenda was divided in two principal moments (Link Agenda). The morning was dedicated at the talks. In total the talks was six comprehensive mine. In the evening, was plan an “un-conference” where all the people proposed some topics for debate and discuss. During the break and the final aperitif, it was possible, moreover, to share some point of view and opinions in all the topics touched during the talks and the un-conference. In the next days will be publish in the official website of the summit all the talks and keynote of the different sessions made by the un-conference. I’m extremely happy of this experience. Know other people who have similar passion of mine, who persecute their goals with a community, and, available to share their experience with the other in a spontaneous, inclusive, free and open way it was really really fantastic for me. 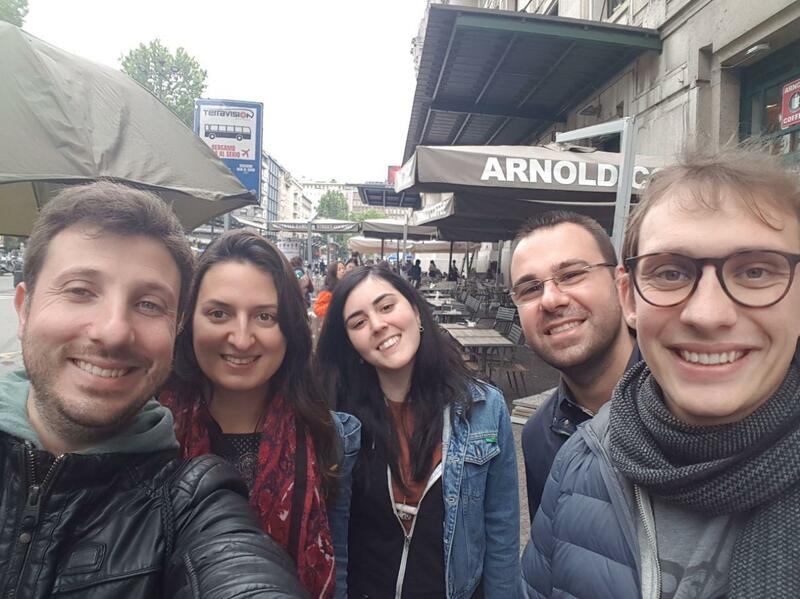 The last but not the least element of my Milanese weekend is my meeting with some of Mozilla Italia volunteer who lives and work in the North side of the Italy. Have this great moment to meet in person, share our opinions, point of view and ideas about our community was awesome and it make this last weekend more special for me. 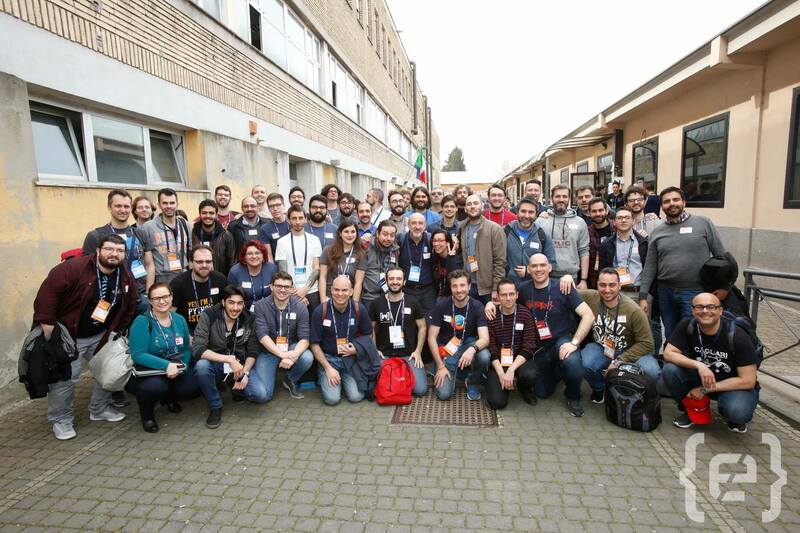 I want to say Thanks at Mozilla to given me this opportunity, all staff of CLSxItaly to involve me in this summit and all the Mozilla Italia and Mozilla volunteers that spent with me a great half day. 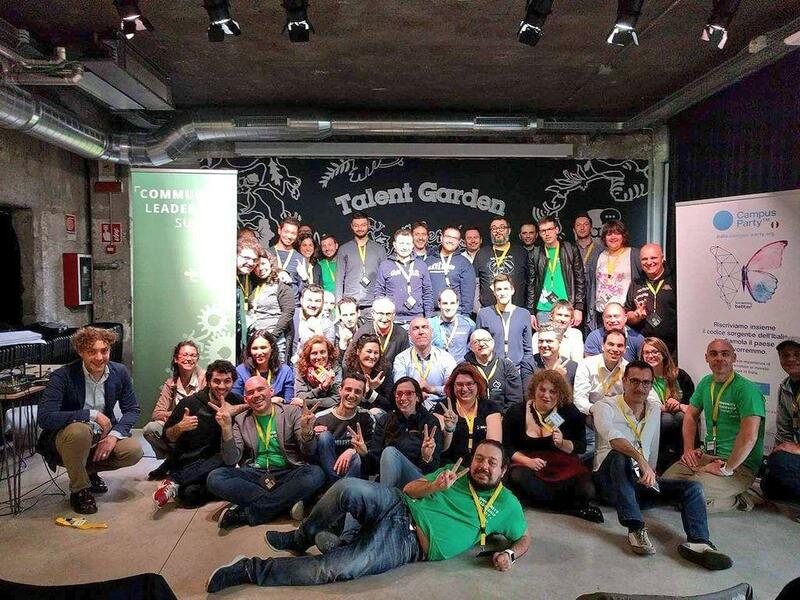 Questo fine settimana, nella giornata di Sabato 6 Maggio al Talent Garden Milano Calabiana, ho avuto l’opportunità di presentare un talk al Community Leadership Summit “X” Italy (CLSxItaly) a Milano. Per chi non conoscesse questa manifestazione, essa offre l’opportunità di poter incontrare e conoscere appasionati, curiosi, organizzatori e leader di alcune realtà, attive non solo nel no-profit, che realizzano attività e/o progetti attraverso le community e vogliono condividere le loro esperienze. Personalmente, secondo me questa tipologia di eventi, permette un interessantissimo confronto tra le varie interpretazioni del concetto di community e di come esso venga applicato nei più disparati contesti, inoltre, permette la connessione e l’incontro delle realtà coinvolte e delle loro community in manierà libera ed inclusiva. Per quanto riguarda il mio talk (Link Talk), ho voluto fare un piccolo focus sugli obiettivi della nostra comunità Italiana di Mozilla (Mozilla Italia) e parlare in modo più approfondito del programma Open Leadership Training promosso dalla Mozilla Foundation, che ha l’obiettivo di formare i Leader di domani, offrendo le basi e alcuni strumenti utili alla gestione di progetti nel open source e le community ad essi associate. Sono state più o meno una cinquantina le persone presenti e che sono intervenute durante la manifestazione. Il programma si è suddiviso in due momenti principali (Link Agenda). La mattina è stata dedicata ai talk. In totale compreso il mio, i talk presentati sono stati sei. La sera, invece, è stata organizzata una unconference dove chiunque ha proposto degli argomenti di dibattito e di confronto. Durante le pause e l’aperitivo finale è stato possibile, inoltre, scambiarsi punti di vista e opinioni sugli argomenti esposti durante i talk e la unconference. Nei prossimi giorni verranno pubblicati sul sito ufficiale del summit le registrazione dei talk e le note delle varie sessioni presentate durante la unconference. Sono estremamente contento di questa esperienza. Conoscere altre persone che hanno passioni simili alle mie, che portano avanti degli obiettivi attraverso delle community e sono pronte a condividere le loro esperienze con gli altri in maniera spontanea, inclusiva, libera e aperta è per me veramente fantastico. 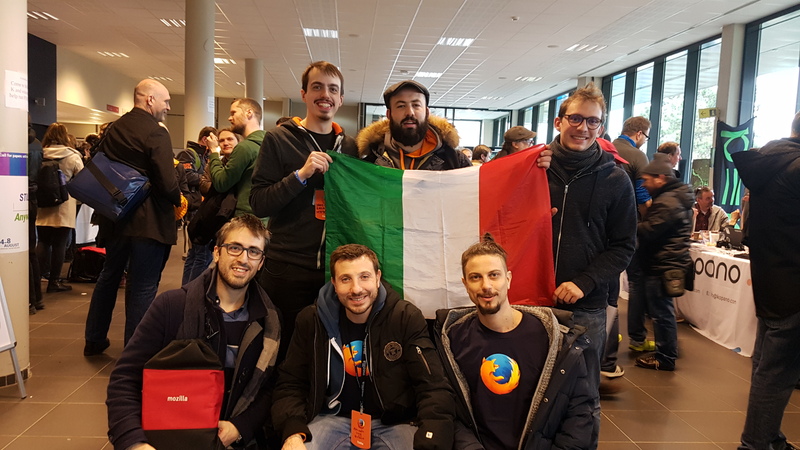 Ultimo elemento ma non ultimo, che ha caratterizzato questo weekend Milanese è stato l’incontro con alcuni volontari di Mozilla Italia che risiedono nel Nord Italia. Poterci incontrare di persona, scambiarci nostre opinioni, punti di vista e idee per la nostra community ha coronato e ha reso ancora più speciale questo weekend. 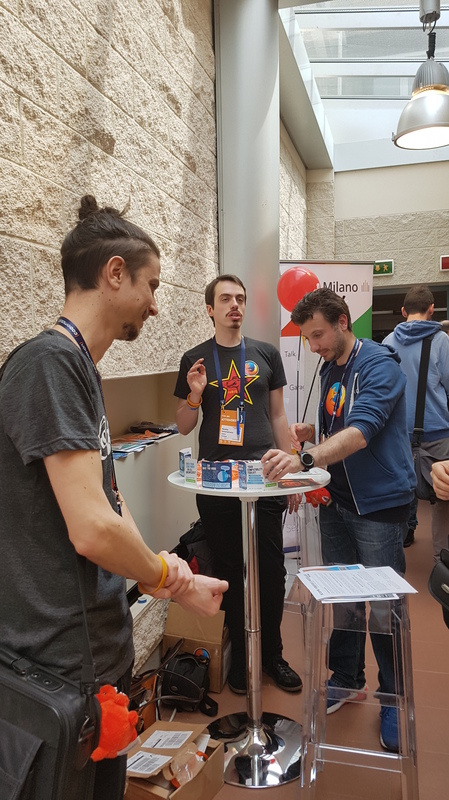 Voglio ringraziare Mozilla per avermi dato questa opportunità, tutto lo staff del CLSxItaly per avermi coinvolto in questo summit e tutti i volontari di Mozilla Italia e Mozilla che hanno voluto spendere con me una mezza giornata. 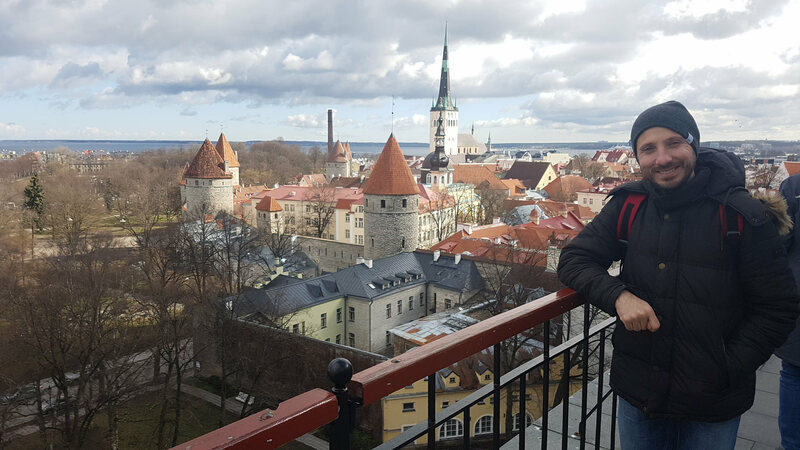 Today I want to share with all of you the awesome experience I lived the last week on Tallin, Estonia. 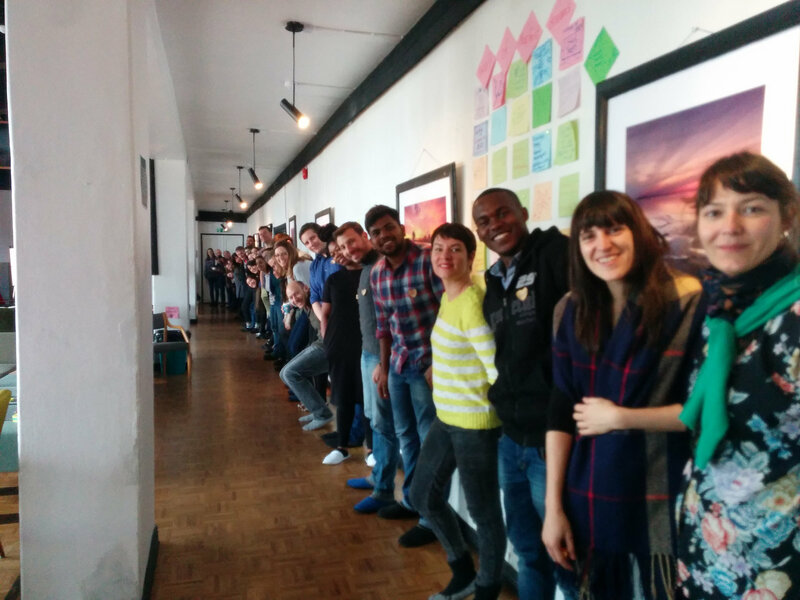 In the last months I was invited to join at the MozRetreat, that is a “retreat” where volunteer nomined and Staff of Mozilla Foundation meets all together and every year, to design and share idea to build the next Mozilla Festival in a inclusive and open way. 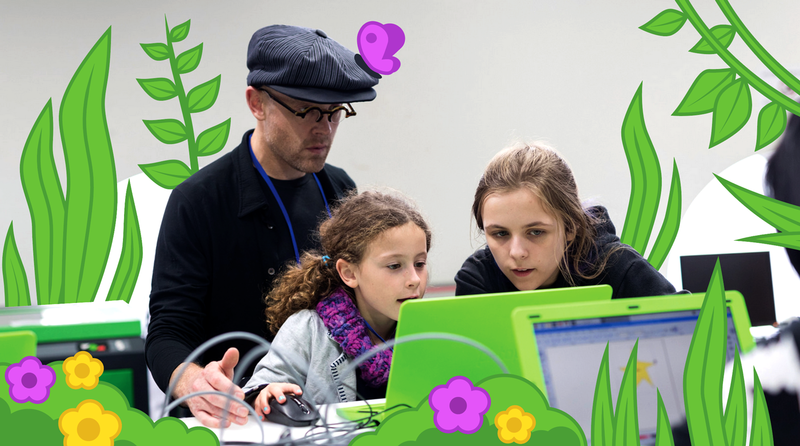 This Year, as the last, the MozFest will be at Ravensbourne on London in the UK. Tallinn, a City with ca. 400.000 residents, is the Capital of Estonia. This city have a medieval soul but the time, she reinvent herself to be one of the most fascinating European Capital for her artistic and technological appeals. The choice to have this appointment here in this city is really fantastic and extremely inspiring for me. That, not only for the activities done in these three days but for everyone of us. All these activities done was done in three day and was be hosted inside the Club of Different Rooms, located inside the artistic district of the city. The first day after a round of general introductions made by all of us, it was done an introduction about all central topics of the next MozFest. Next, we was divided in little group and everyone made a festival vision and a draw about how could be connected all the topics together. The element that I found in real interesting was that the next festival will regard the Internet Health Report. I find fundamental and important that today the people could compare oneself with they-self in that topics and I think that all together could grow and build our-self better to improve our online experience. This Report regard 5 different principal topics that are, Privacy&Security, Webliteracy, Decentralization, Open Innovation, Digital Inclusion. The next activity of the day was that everyone, divided in little group, discuss about the report topics. Some was the food for thought that give me the personal opportunity to reflect about these topics. At the end of the day, first to stop our works, we met an Estonia Government representative that show as the E-Residency program made by the Estonian government. Personally, I found this opportunity in real interesting and I invite you to read further information about the opportunity that this program give. The second day everyone of us had the opportunity to choose one of the five Topics regarding the Internet Health Report. That, in order to develop during the day ideas and share content helpful to show it during Mozilla Festival. Personally, my choice was the WebLiteracy. I will have the opportunity to create some clones of myself in order to follow all the topics, but unfortunately (I’m not sure if is unfortunately) I cannot do it. So, I chose the topic that I could represent better seen my volunteer experiences around the Mozilla community. The other activities of the day was related to share ideas that could be helpful to connect all the five topics all together in different ways. 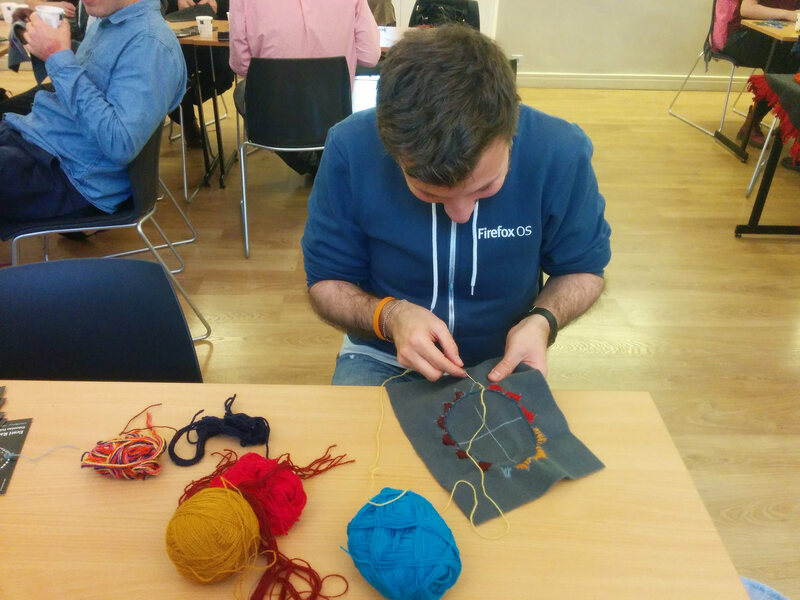 For example with interactive sessions, gamification, artistic things, laboratories and some other. At the end of the day and next to eat a great street food inside old container transformed in restaurants, all of us take a challenge with needle and strings in the art of Estonian crochet needle. The last day was started with a city tour. 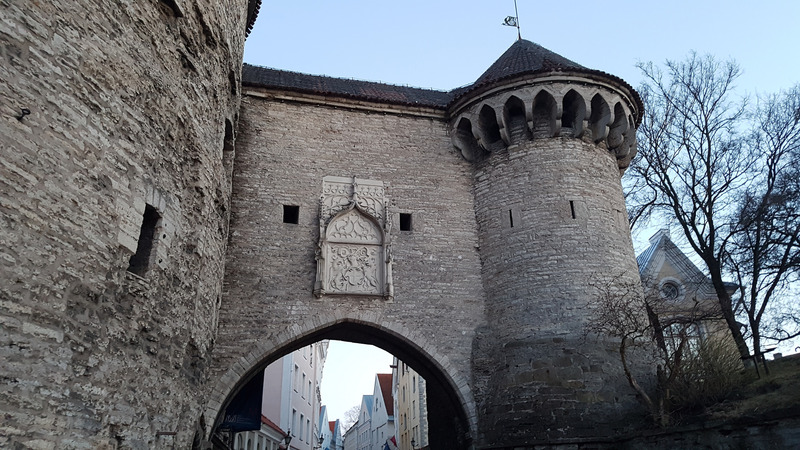 all of us could choose between a n Historical medieval tour in the old town, and, an Artistic tour in the art side of Tallinn. Personally, I chose the historical medieval tour. The guide was in real awesome and he had great illustrated all things about the multi ethnics history of the city and how in the time the Estonian people had fight for the Freedom and equality ideals. 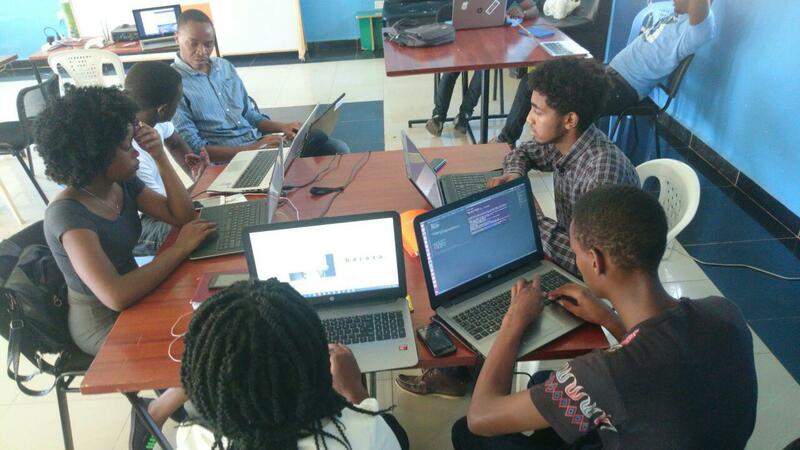 Next, we finalize the team and we started to get the basis for the next activities that will be make from here to at the end of October when the Mozilla Festival will be shown at the attendees. First to say hello, we passed great moments all together with good Estonian food and drinks. Personally, This, for me, was an awesome experience combined by awesome people. Know this city, her history and contribute at the next Mozilla Festival is not only fantastic for me, but represent a big opportunity to help the Mozilla Foundation to pursue the freedom, equality, inclusion ideals on a open web. Oggi volevo condividere con voi la grandiosa esperienza che ho potuto vivere la settimana scorsa a Tallinn in Estonia. 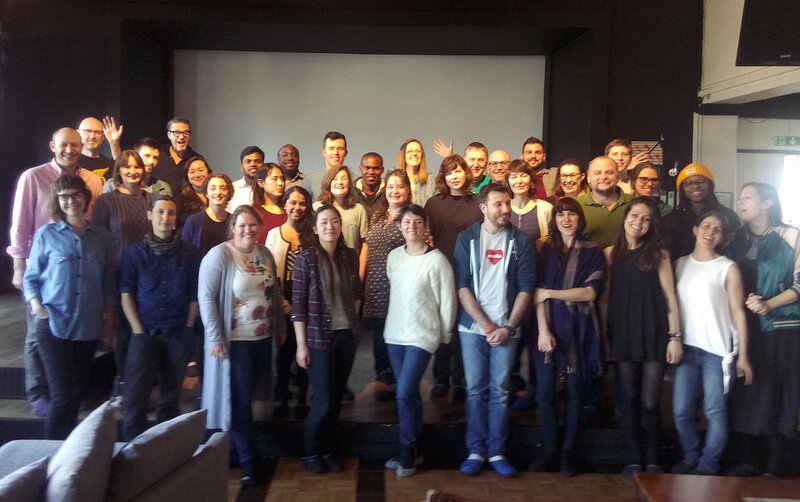 Nei mesi scorsi sono stato invitato a partecipare al MozRetreat, ossia, un “rifugio” dove volontari nominati e staff della Fondazione Mozilla si riuniscono, ogni anno, tutti assieme in modo inclusivo e aperto per ideare il prossimo Mozilla Festival che, quest’anno, si terrà a Ravensbourne a Londra nel Regno Unito. Tallinn, Città di circa 400.000 Abitanti, è la capitale dell’Estonia con un’anima Medievale che col tempo si è saputa reinvetare come una delle capitali Europee più affascinanti sia in ambito artistico che tecnologico. La scelta di svolgere questo appuntamento in questa città credo sia stata veramente fantastica e estremamente ispirante, sia per le attività che abbiamo realizzato nei tre giorni, sia per ognuno di noi. Queste attività che si sono articolate sui tre giorni e sono state realizzate per la maggior parte all’interno del Club of Different Rooms, situato nella zona artistica della città. 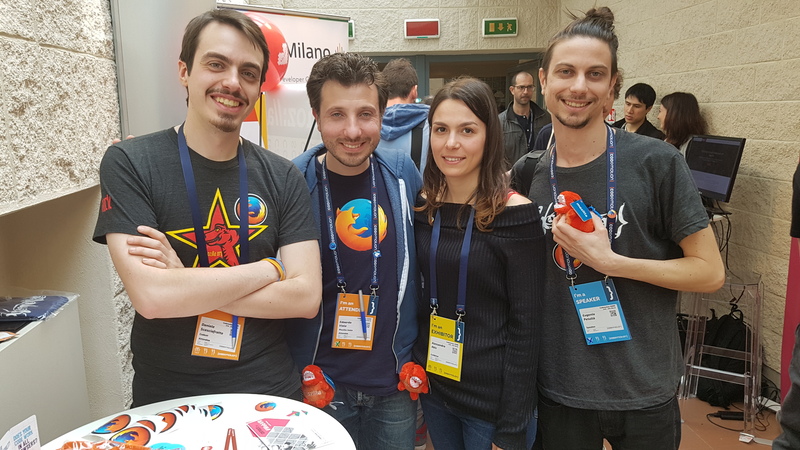 Il primo giorno, dopo un giro di presentazioni generali da parte di tutti, è stata fatta una introduzione su quali argomenti tratterà il Mozilla Festival. Successivamente, ci siamo divisi in piccoli gruppi e ognuno di noi ha dato una sua vision del festival e ha disegnato come i vari argomenti possano essere collegati tra di loro. L’elemento che personalmente trovo grandioso di questo futuro festival è che esso tratterà il Internet Health Report. Trovo fondamentale e importante che oggigiorno le persone possano confrontarsi con queste tematiche e cercare, tutti assieme, di crescere e migliorare se stessi e la propria esperienza online. Questo Report è caratterizzato da 5 argomenti principali e riguardano la sicurezza e la privacy, l’alfabetizzazione sulle tecnologie del web, la decentralizzazione, l’innovazione libera, l’inclusività digitale. L’attività successiva della giornata ha previsto che ognuno di noi si confrontasse in gruppo sui vari argomenti del report. Sono stati tantissimi gli spunti di riflessione che mi hanno dato modo di poter ragionare personalmente su queste problematiche. A fine giornata, prima della conclusione dei lavori, abbiamo avuto modo di conoscere un rappresentato del governo Estone che ci ha presentato il programma di cittadinanza elettronica attualmente disponibile in Estonia. Personalmente ho trovato interessante questa decisione governativa e vi invito a leggere maggiori informazioni sulle opportunità che esso offre. Il secondo giorno ognuno di noi ha scelto quale fosse l’argomento specifico che voleva sviluppare durante il Mozilla Festival, facendo alcune attività che fossero utili a condividere e raccogliere idee. Personalmente, la mia prima scelta è stata l’alfabetizzazione sulle tecnologie del web. Avrei voluto poter creare tanti cloni di me stesso per poter seguire da vicino tutte le attività, ma dovendo fare una scelta, ho cercato di fare quella che fosse più vicina alle mie esperienze come volontario. Le altre attività della giornata sono state relative alla condivisione di idee che potessero essere utili a connettere tra di loro i vari argomenti in differenti modi, Per esempio con sessoni interattive, ludiche, artistiche, laboratoriali e tante altre. A fine giornata e dopo aver mangiato dell’ottimo street food all’interno di vecchi container trasformati in ristoranti, ognuno di noi si è messo alla prova con ago e filo nell’arte dell’uncinetto tipico Estone. L’ultimo giorno è iniziato con un tour della città. Ognuno di noi poteva scegliere tra un tour storico nella vecchia città medievale, oppure, un tour improntanto sull’anima artistica di Tallinn. Personalmente ho scelto il tour storico medievale. La guida è stata fantastica e ha illustrato egregiamente la storia multietnica della città e di come nel t empo il popolo Estone abbia lottato a favore della libertà e dell’uguaglianza. 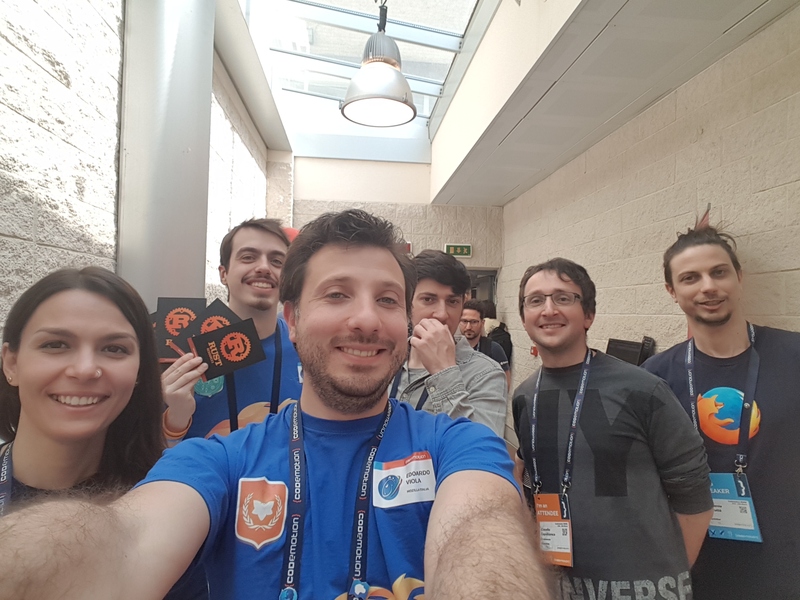 Successivamente, abbiamo finalizzato i team e iniziato a gettare le basi sulle attività che verranno svolte da qui sino a fine Ottobre quando il Mozilla Festival verrà presentato al grande pubblico. 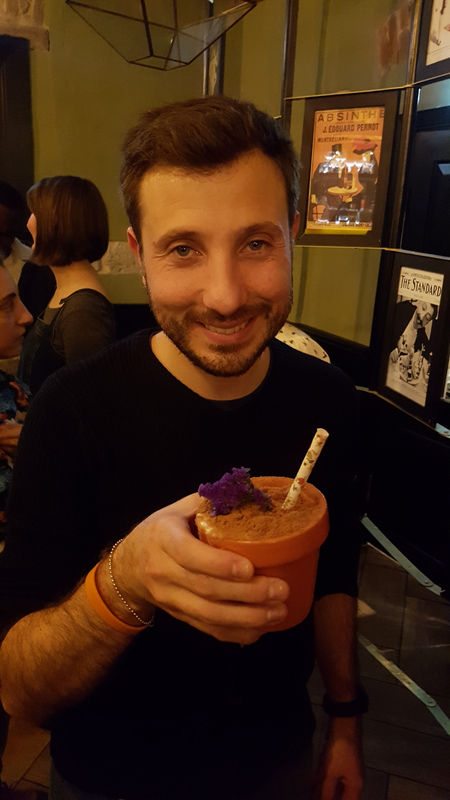 Prima di salutarci e tornare ognuno alle proprie vite, abbiamo passato una grandiosa serata tutti assieme accompagnati da ottimo cibo o drink estoni. Personalmente è stata una esperienza grandiosa accompagnata da persone fantastiche. Conoscere questa città, la sua storia e contribuire al prossimo Mozilla Festival per me non solo è fantastico, ma è una grande opportunità per aiutare la Fondazione Mozilla a perseguire gli ideali di libertà, uguaglianza e inclusività nel web. 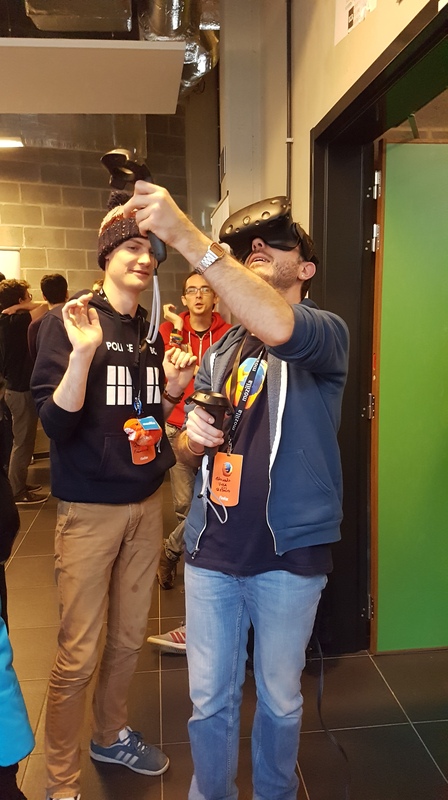 I’m very happy to share with all of you my experience at the FOSDEM! This year was the first time for me here! That’s amazing!!! 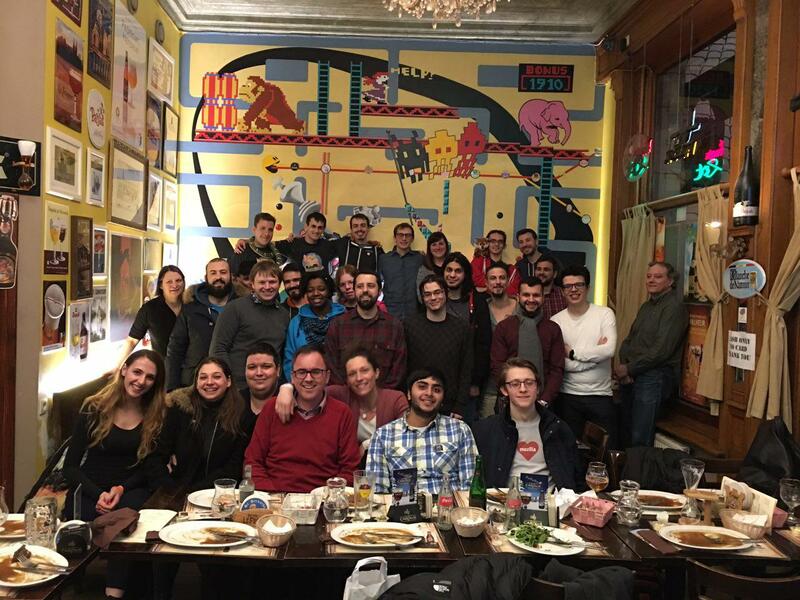 Here you could find, talk and know some and some other volunteers from the most important open source communities. It’s only that? Absolutely not! 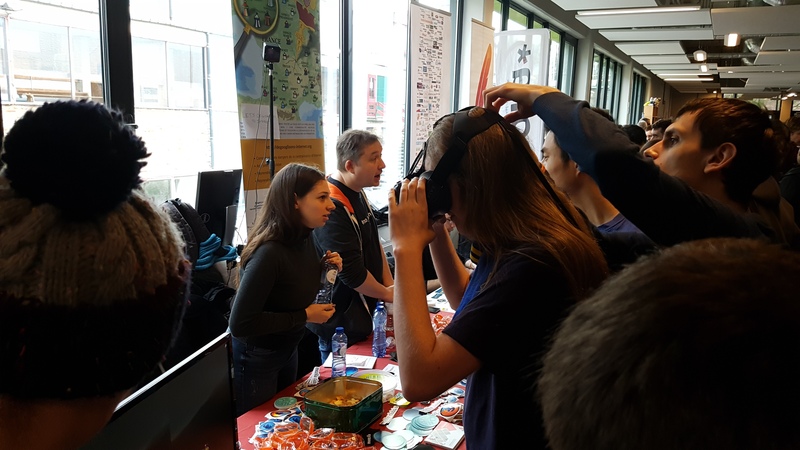 The FOSDEM represent an important event where all the communities could share their works, technologies and their innovative ideas. 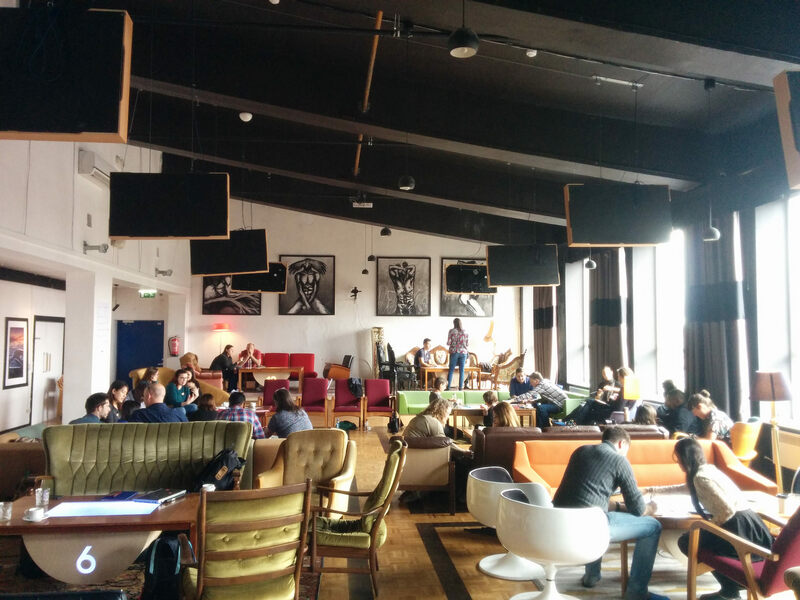 For two days a University Campus be an open source temple with some booths where you can ask and find some amazing news a information, specific room where some amazing volunteer share their skills and project with specific talks, and last but not the least, good beers and food . The FOSDEM is placed at the ULB on Brussels, Belgium. All start with the Beer event on Friday Night at Delirium Tremens. Some people with great beer!!! Amazing!!! On Saturday all people arrive at the ULB and the show could start. The location isn’t far away from the center of Brussels (approx. 20 minutes using the 71 Bus). 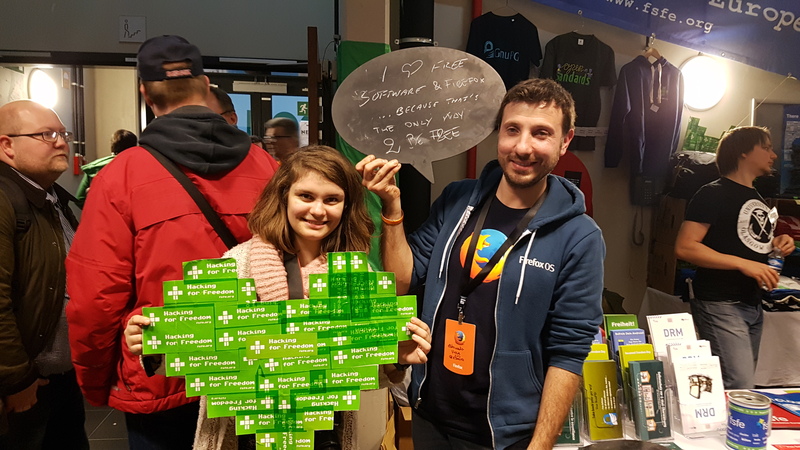 I’m been involved in the Booth of my lovely Mozilla community. For me stay there it was fantastic. For some fact. 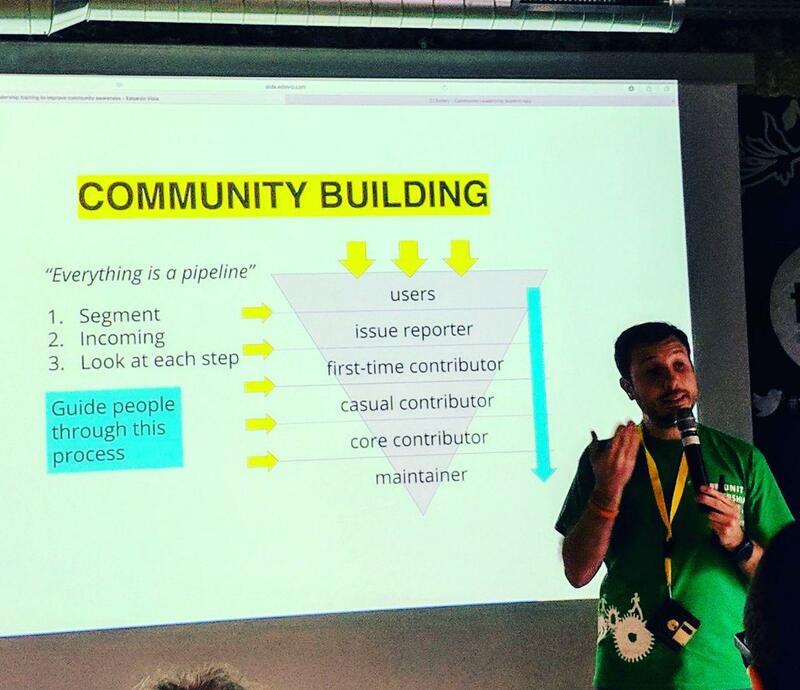 The first was that I can help my community to spread the voice in a Open, Inclusive and Free Web for everyone in the world, second, I had the opportunity to discuss with some people over the Europe about our amazing community. 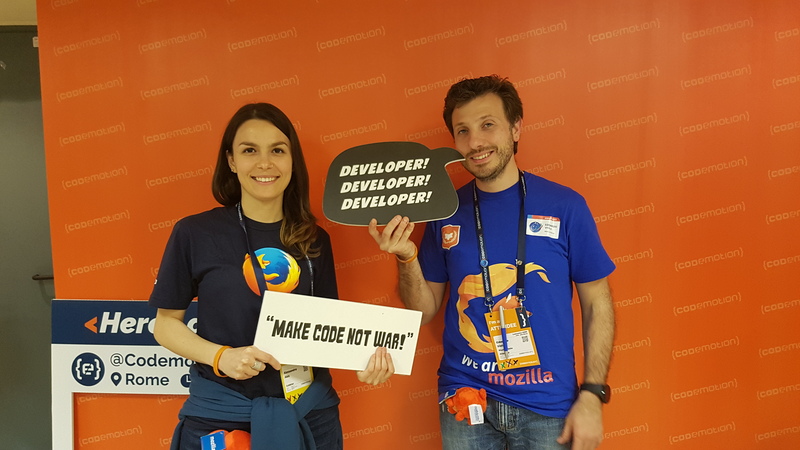 In mozilla I have the opportunity to been involved in different role in the Mozilla communities, so, this is a great and important possibility for me to figure out how I can help the other in our European contest and in my region. On the booth, where I mainly involved, I talk a lot of all the Mozilla programs (especially Mozilla Campus Club Program & Mozilla Club) and about the new technologies and languages promoted by Mozilla (especially about Rust & the Virtual Reality on the Web using A-Frame). In all these two days I think to have been the opportunity to talk with at least one hundred of peoples about all these topics and moreover about the Nightly version of Firefox and more, and more other topics 🙂 For me this experience is awesome!!! 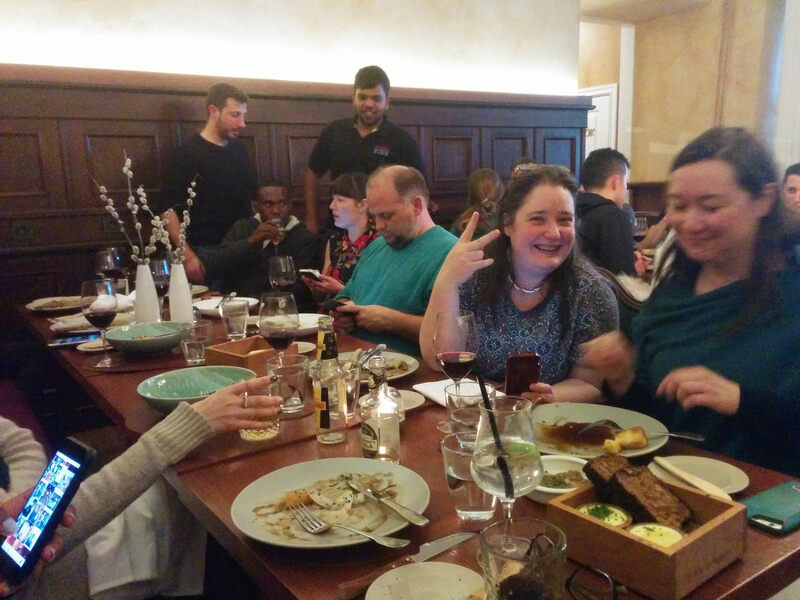 The least but not the least was the amazing and funny dinners with the other guys from Mozilla community over all the Europe. 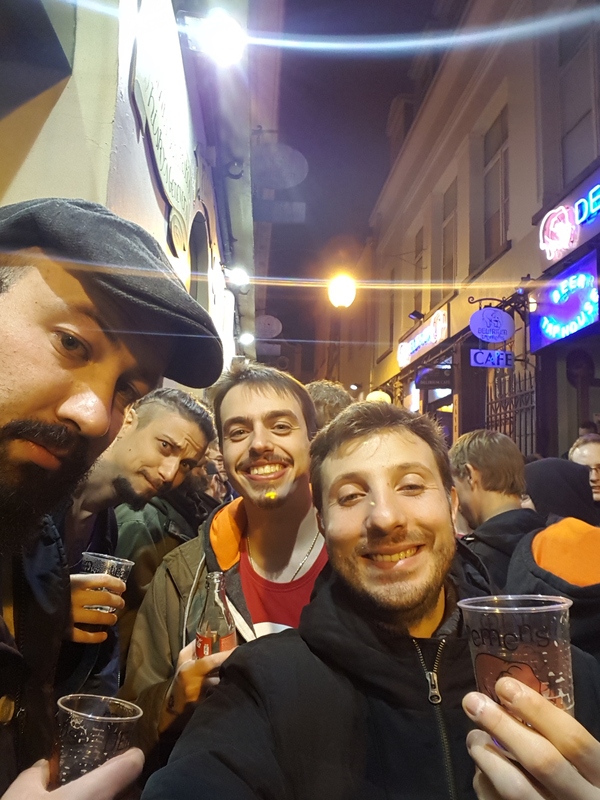 The most awesome thing that I found in our community is that we are a community, we like to drink, to talk, to work and to do some things all together!!! Thank you guys for all that, and thank you Mozilla for give me this amazing opportunity to be a part of this community. P.S. 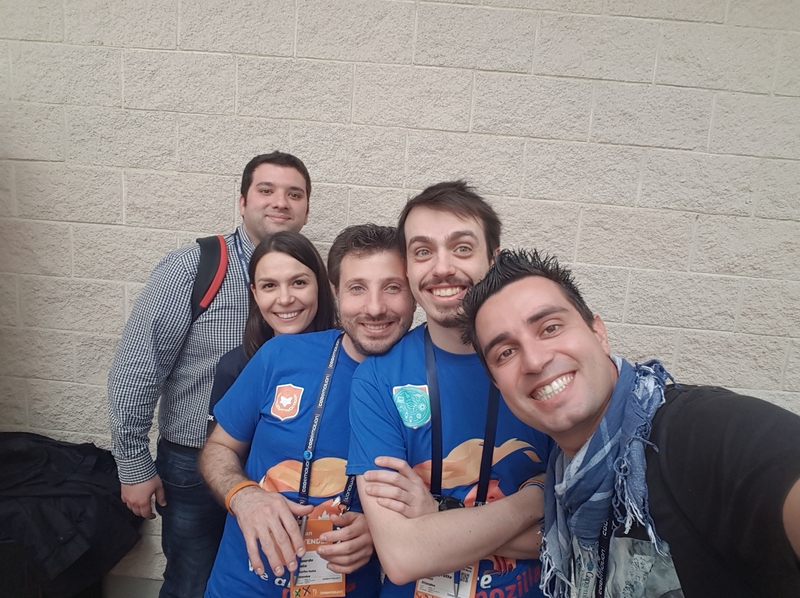 : For the second time, our Italian Community had the opportunity to be there and discuss in person about our community strategies and to have funny and interest moment all together. We done a photo shoot to remember this awesome moment!